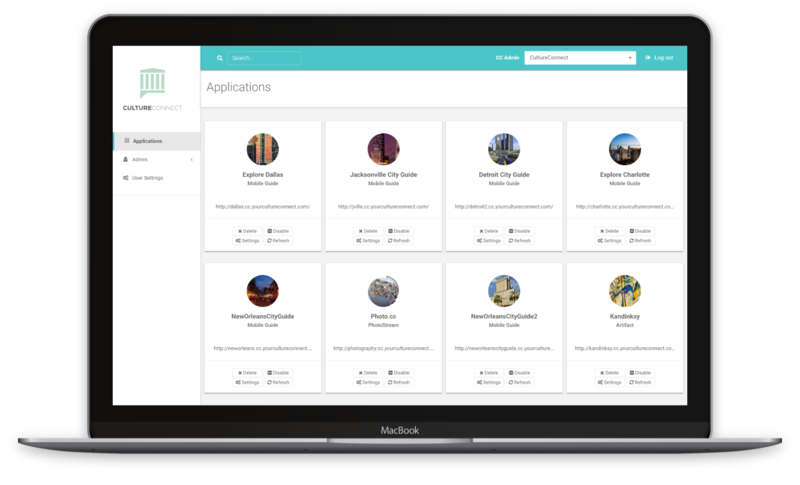 For one fixed annual fee, get full access to our platform to create and publish unlimited applications. The Enterprise license gives total control to your in-house team so you can focus on creating while still enjoying ongoing maintenance and support. Prefer full service or to work on a project-by-project basis? Keep scrolling! Unlimited applications and total control for your in-house team. Experiment, prototype, and iterate without the financial risk. More cost effective than one-off interactives. Streamlined maintenance. Our team runs your project from kick-off to launch one project at a time. From a single interactive to museum-wide projects, we offer a wide-range of products and service packages right-sized for your organization and budget. We help bring your project to life. Project management, consultative and creative services available to your team. We carefully define the scope so you know your cost for each project and there are never surprises. Our powerful platform means you can easily update current projects or kickoff new mobile and digital interactives. Still not sure what plan works for you? All in one place from a single sign-on CMS. We are the first to offer a wide range of museum mobile & digital products all in one, streamlined system.